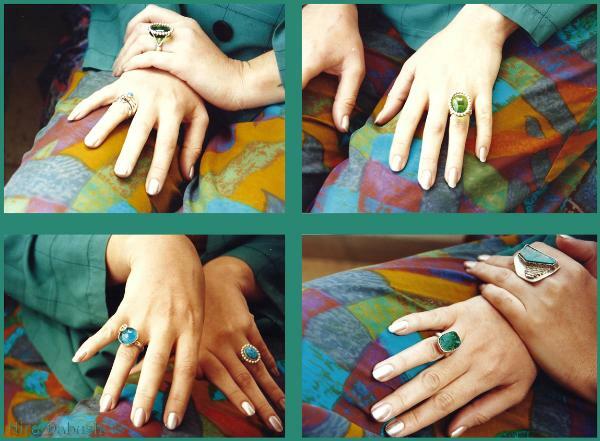 My father's Rings on my Hands - Approx 1992. Personal collection of my father's rings. Copyrights (c) Nira & Aharon Dabush.